When we were children, we used our imaginations to create worlds of joy and wonder. We don’t do that nearly enough as adults, sadly — but we do something else that’s even better: we travel. Nothing inspires feelings of childlike amazement like finally arriving to a far flung destination you’d dreamt of visiting for years. 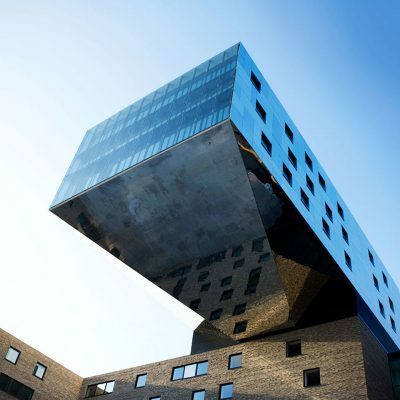 Those are the moments we live for, and they’re the kind of moments this collection of hotels aims to provide. 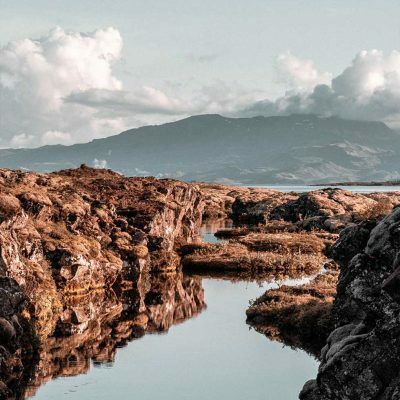 Their remote locations can mean a long and complex journey is required to reach them, but fantastical landscapes and otherworldly ambiance make the payoff immeasurable. If this isn’t where the sidewalk ends, it’s close enough. Fittingly, we start at the bottom of the world, near the tip of South America’s Cape Horn, in Ushuaia, one of the world’s last frontier towns. 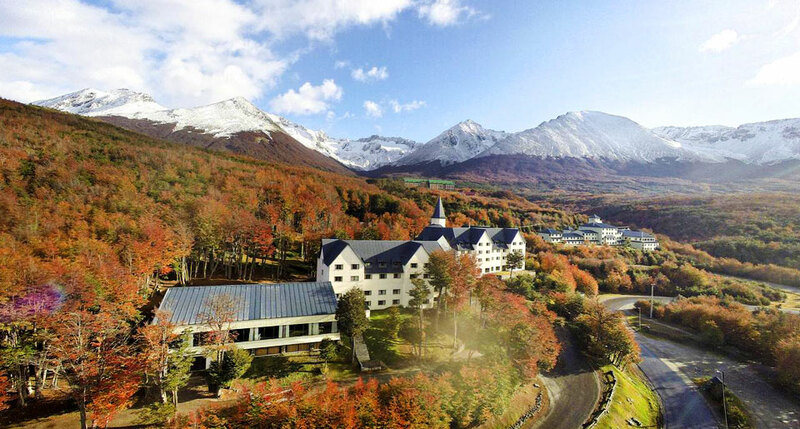 It’s there, within sailing distance of Antarctica, at the foot of a glacier and amid a forest of beech trees, that you’ll find Las Hayas, a hotel as elegant and refined as the landscape is rough and unspoiled — the perfect blend of outdoor adventure and genteel comfort. As if it weren’t already difficult enough to visit, Bhutan strictly limits the number of tourists admitted in an effort to protect its pristine natural environment and ancient Bhutanese culture. All the better for you if you can make the guest list. 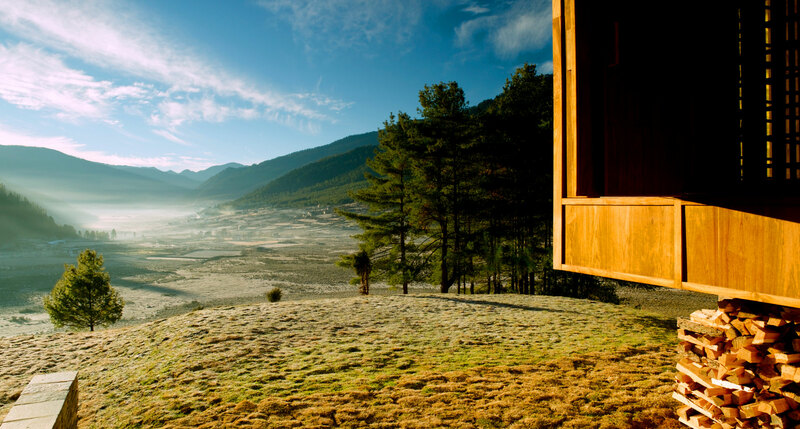 And if you can, you should stay at Amankora, a series of lodges spread across the valleys of central and western Bhutan — with locations in the extra-remote locales of Punakha, Gangtey and Bumthang. Arriving at Wanosato feels nothing less than magical. 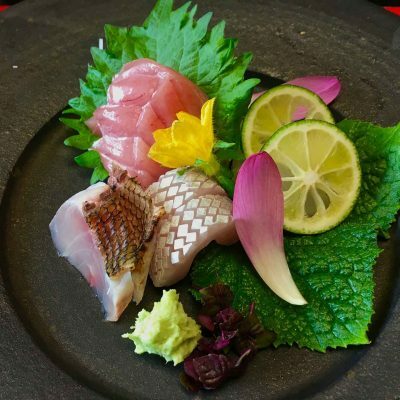 You ascend by train through the mountains to the town of Takayama, a settlement that took shape in the 16th century and remained, for many years, wonderfully isolated due to its high elevation and distance from Japan’s population centers. 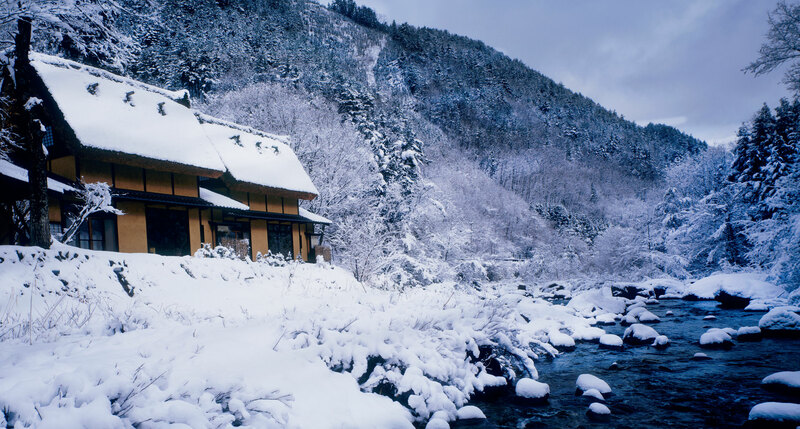 That feeling is only amplified at the 160-year-old ryokan itself, folded as it is into the forest well outside of town. Easter Island is some 2,237 miles from the American continent, and a hefty five-hour flight from the closest airports in Santiago and Tahiti. 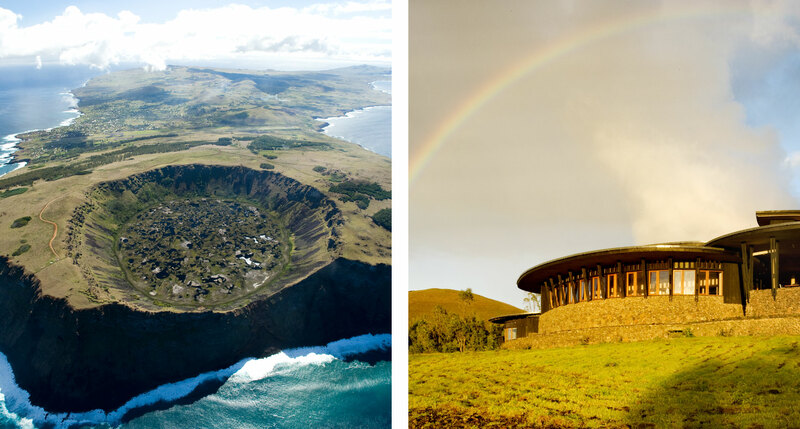 Explora Rapa Nui is well worth the trek, though, melding raw architectural materials with a hyper-contemporary, open-plan layout against some truly outstanding views. 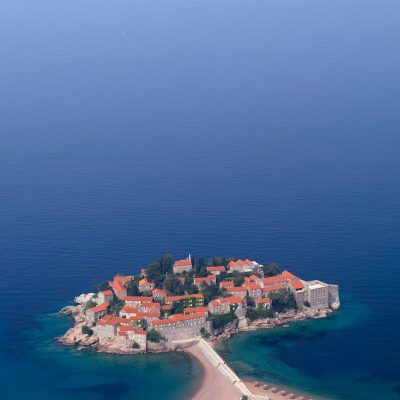 But don’t come just for the hotel — rumor has it the island also hosts a few sites of modest archaeological interest. 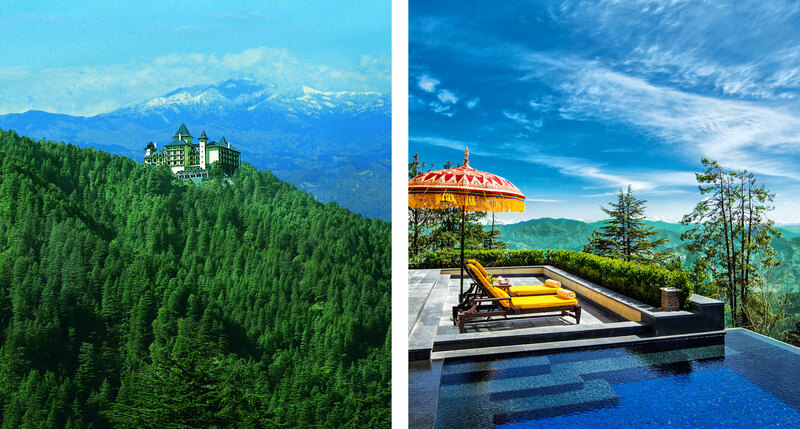 Perched at an absolutely dizzying altitude of 8,250 feet, Wildflower Hall is your chance to climb the Himalayas in the most luxurious manner possible. Needless to say, the views are panoramic. And the building isn’t bad either — it’s a stunning example of stately British colonial architecture, and long before it was a hotel, it was Lord Kitchener’s residence, back when he was Commander-in-Chief of India. Fiji is far from being a hidden gem, but that doesn’t make it any less of a challenge to get there. It is, after all, a cluster of small islands in the middle of the vast Pacific Ocean. 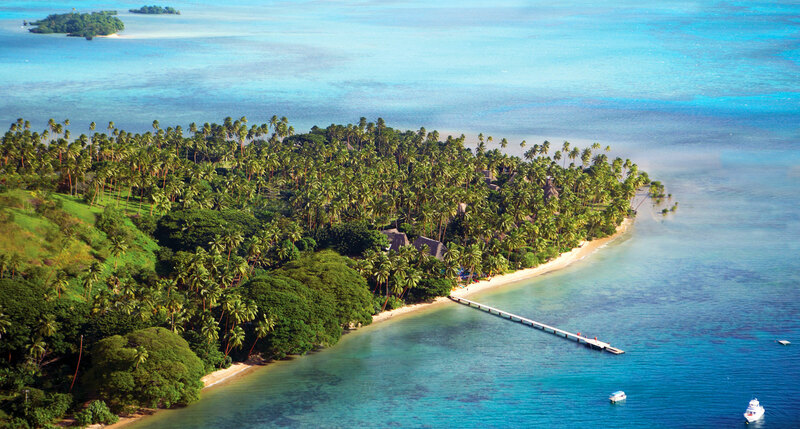 But if there’s a good excuse to make the long flight, aside from the warm blue seas, coral reefs, and soft sandy beaches, it’s the Jean-Michel Cousteau Resort, where the son of Jacques has created the ultimate island resort idyll. If you’re going to embark on a Patagonian trek, you may as well get deep in it. 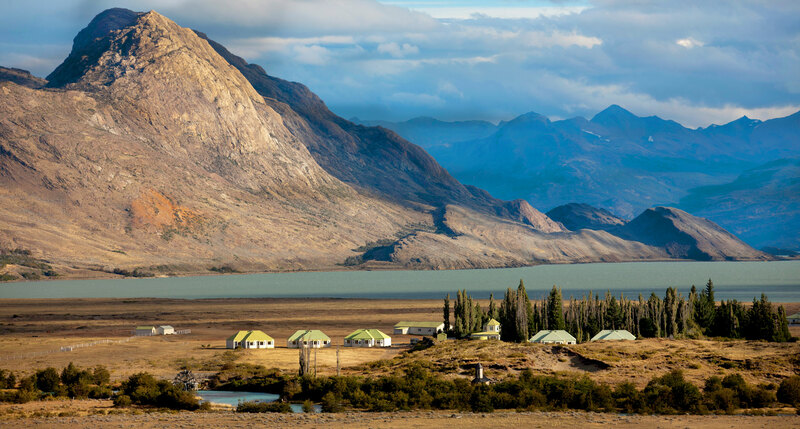 From the already remote outpost of El Calafate, you board a small boat for a three-hour ride across the deep blue Lago Argentino and up into its long glacial fingers, ringed by impossibly tall peaks. When finally you arrive at Estancia Cristina you’ll feel — with some justification — as though you’ve arrived in another world entirely. 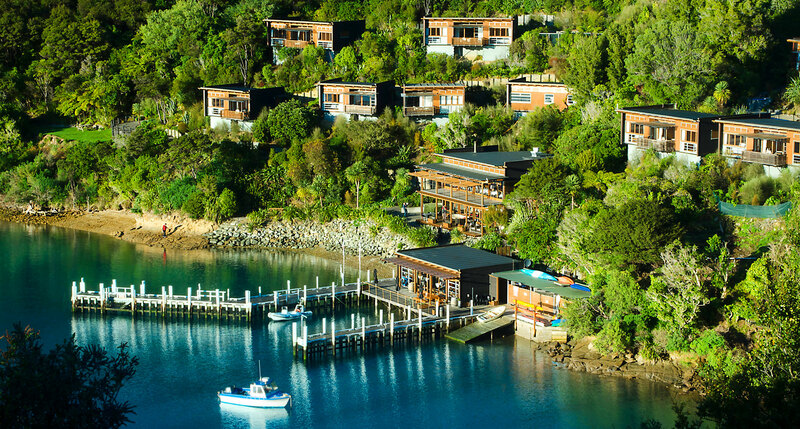 We know that New Zealand is home to almost 5 million people, and that many of them live within hours of Bay of Many Coves. But for the other 7,595,000,000 of us, it’s a bit of a trek, so it’s fitting they’d have a hotel on this list. 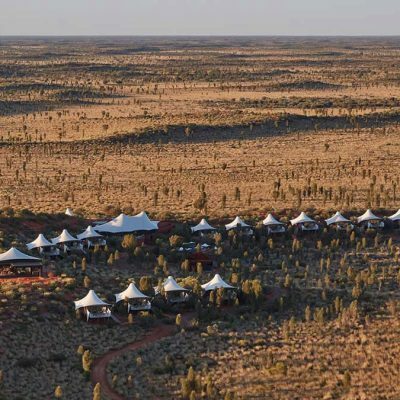 Especially this particular hotel, which requires a few final exciting steps to reach its scenic, serene expanse — there are no roads in, so your arrival comes via helicopter, seaplane or ferry. Perhaps you thought Shangri-La was a wholly fictional place, existing only as the earthly paradise described in the 1933 James Hilton novel Lost Horizon. 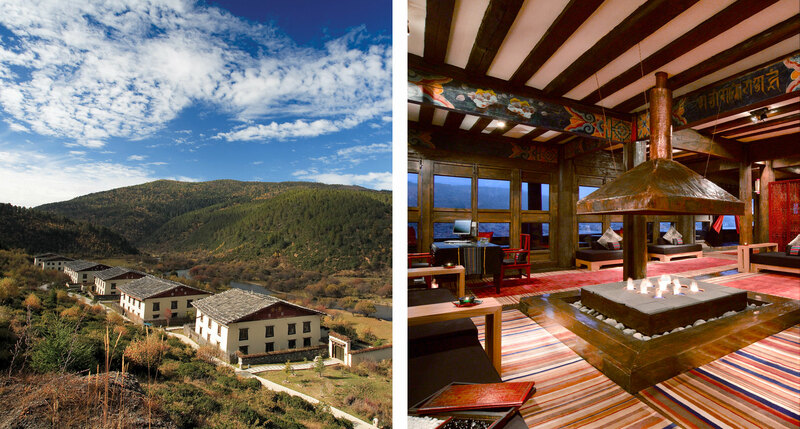 Well, your inner child will be thrilled to know that a no-less-fantastic Shangrila actually exists ten thousand feet up in the mountains of China’s southwestern Yunnan province, and it’s home to the Tibetan-style lodges that make up the Banyan Tree Ringha. Before there were budget airlines (or cars, or trains) the people of northern Europe made do with what they had close at hand: places like Muhu Island in the Baltic Sea, home to Pädaste Manor. 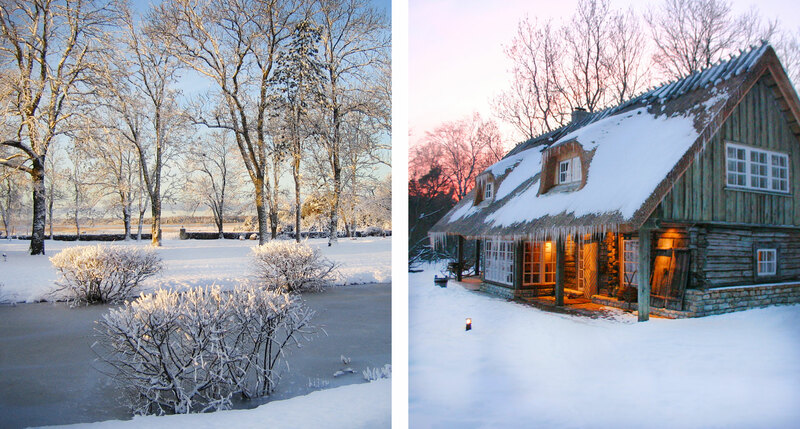 This estate is five hundred years old, and in fact the whole island feels caught in a sort of time warp — Muhu is scenic, quiet, pastoral, largely untouched by the outside world. All of which makes Pädaste the ideal place to unwind. 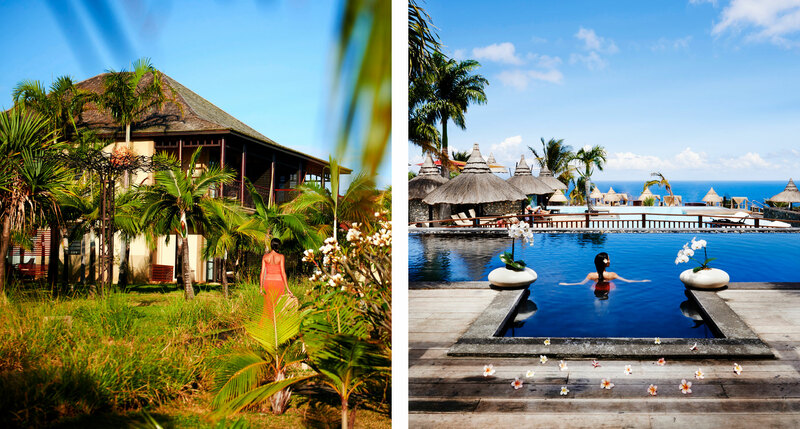 Mauritius and Seychelles get most of the attention when it comes to island destinations in the Indian Ocean, but nearby Réunion offers an arguably better remote-luxe getaway. This lush volcanic isle isn’t yet overrun with crowds, and the local Créole culture remains vibrant. On the southern shore you’ll find Palm Hotel & Spa, a world unto itself that borders the pristine, white-sand beach of Grand Anse Bay. There isn’t much left for us to say about the unique journey to Marfa, Texas, but it’s worth repeating. 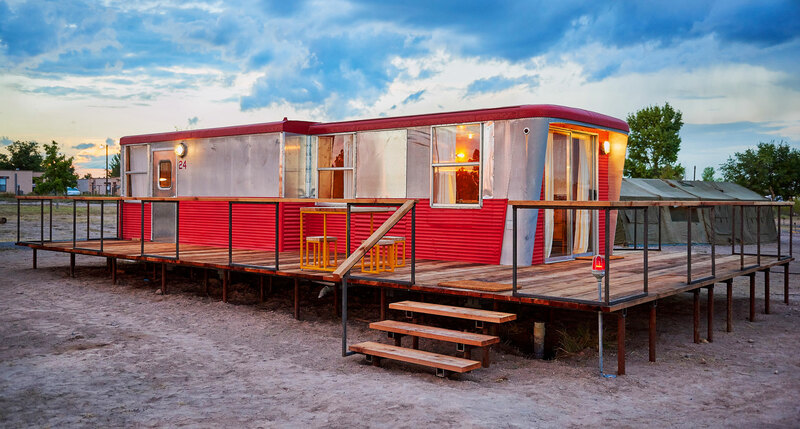 America has a long history when it comes to desert road trips, but the fashionable pedigree of the Marfa version seems custom made for modern generations. Similarly, El Cosmico’s vintage Airstream trailers are the perfect reflection of an asphalt-aided quest that has its roots planted in mid-20th century Americana. Regular readers know our affinity for Werner Herzog’s film Fitzcarraldo, in which a tyrannical Klaus Kinski has a team of natives haul a 300-ton steam ship over a mountain in Peru’s Amazon basin (it makes sense if you’ve seen it). 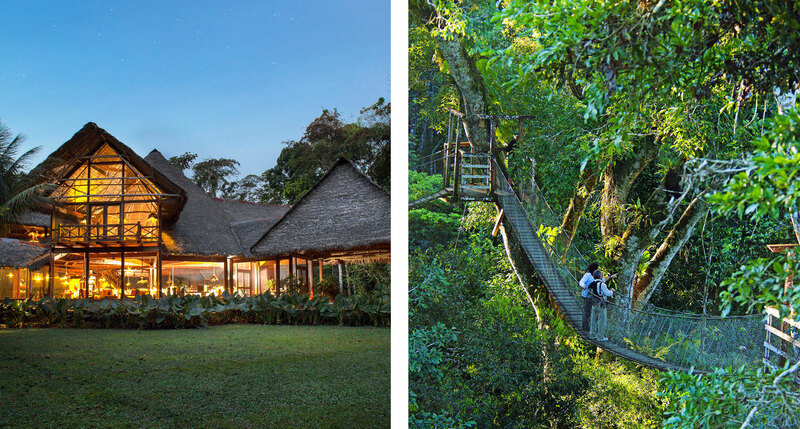 Inkaterra Reserva was actually founded by the film’s producer José Koechlin von Stein, and while his hotel requires a similar excursion deep into the Peruvian rainforest, the guest activities are much less demanding. 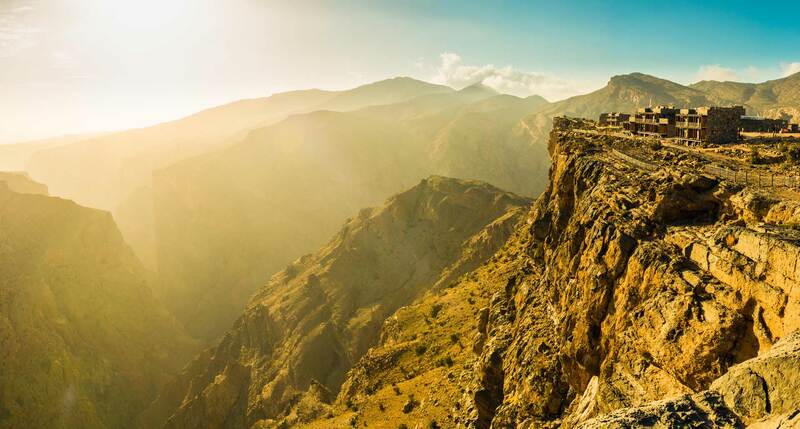 It requires some effort to get to Alila Jabal Akhdar, and if you’ve read this far, you’ll know that’s exactly the appeal. Located in a remote corner of the Middle East, in Oman’s Al Hajar mountain range, this is not just a boutique hotel with serious design chops: it’s an oasis, secluded and self-contained, with a spectacular spa and an infinity pool that’s perfectly placed for drinking in views of the stark landscape.